The room quality was also not quite what we’re used to seeing. 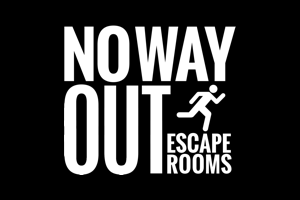 We previously noticed on the rooms menu a note that mentioned Escape The Mystery Room tries to offer new rooms every few months. This gave us advanced notice their rooms are designed as pop-ups for easy assembly and take down once a new scenario is ready to take its place. Many enthusiasts might label this as bad room design from the start, but we chose to see it as merely their company strategy in having repeat customers who come back for new scenarios. Most enthusiasts will immediately take note of what you’d see in a standard pop up room: Removable wall decals, low quality props, and a fairly barren room. It also didn’t help that the lack of a proper ceiling and low walls made the room feel like a giant office cubicle. And most of all was it fun? Being completely honest it wasn’t something we enjoyed, and we probably wouldn’t recommend it if you’ve been to an escape room before. The puzzles were fine, and the staff were incredibly upbeat and positive given the amount of work they had to do. We found the low walls, pop-up design features, noise levels, and the overall atmosphere never gave us a chance to appreciate Zombie Apocalypse. There is a silver lining here however: Escape The Mystery Room does something that enthusiasts should probably appreciate. It draws large amounts of people to experience the basics of an escape room while they’re in a mall. 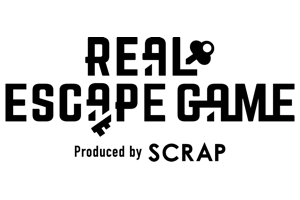 It was impressive how many people stood in line just to ask what an escape room is, which is great for the industry! 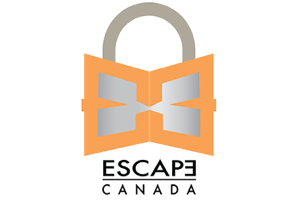 So if you’ve never tried an escape room before, or would like to introduce friends and family to escape rooms without making them feel awkward, Escape The Mystery Room is a great starting point.